GCY offers programs on a wide variety of river sections and land-based destinations. Explore the following options and think about what might be best for your group! From day-trips to 9-day extended programs, the Southwest has a lot to offer! Where: Grand Canyon National Park, Flagstaff Area National Monuments, Canyon de Chelly National Monuments, and more! GCY Expeditions are not a vacation – they are intentional learning experiences focused on promoting personal growth. Youth are more invested in an experience, if they have worked for it and earned it themselves. To achieve this, participants are required to complete three Pre-Trip Requirements: Educational, Service, and Youth Earnings Components. Learning about their destination before participating helps students better connect to place; doing service projects to better home communities helps prepare youth to form a cohesive community in the wilderness; and earning a portion of the trip cost makes youth feel financially invested. We expect Trip Coordinators to coordinate at least one group fundraiser and service project in preparation for the expedition. GCY can provide guidance and resources to help you develop, complete, and succeed in all of these requirements. GCY emphasizes the Place-Based Learning model. Guides will plan interpretive stops, talks, and hikes that emphasize the ecology, geology, ancient and modern history, and current events pertaining to a program’s specific location. We believe that if we provide experiences rooted in place, participants will have authentic learning experiences in these magical places. Participating in real, ongoing Citizen Science initiatives is one of our favorite ways to engage youth in place! It gives participants a way to connect with research outside of a lab, observe parts of the ecosystem up close, and think about how people are working to study and protect the place that they’re exploring. Current projects that we help collect data for include an emergent insect monitoring project and an acoustic bat monitoring project. Agencies that we collect data for are United States Geological Survey – Grand Canyon Monitoring and Research Center and the Glen Canyon National Recreation Area. Depending on your destination and partner schedules, you may have a partner scientist on expedition with you, facilitating their research. There is a lot to do on a wilderness expedition, and participants are full members of the team. Participants will be placed on 4-5 small crews for the duration of the program, and rotate through different camp chores and activities. These include cooking dinner, doing group dishes, running the Citizen Science project, and unpacking the camp bathroom system. Alternating through these crews, youth gain a sense of ownership over the success of the trip, and a good look at all that it takes to make these expeditions happen. GCY guides love to offer opportunities to do art. Each expedition will have art supplies that youth can explore – watercolors, oil pastels, and colored pencils are incredible ways to capture memories. There is also the option to bring along supplies to make linoleum block prints. Follow in Everett Ruess’s footsteps and capture canyon walls in black and white! And of course, every GCY Expedition allows a chance to adventure! Participants step outside of their comfort zones and into new discoveries. 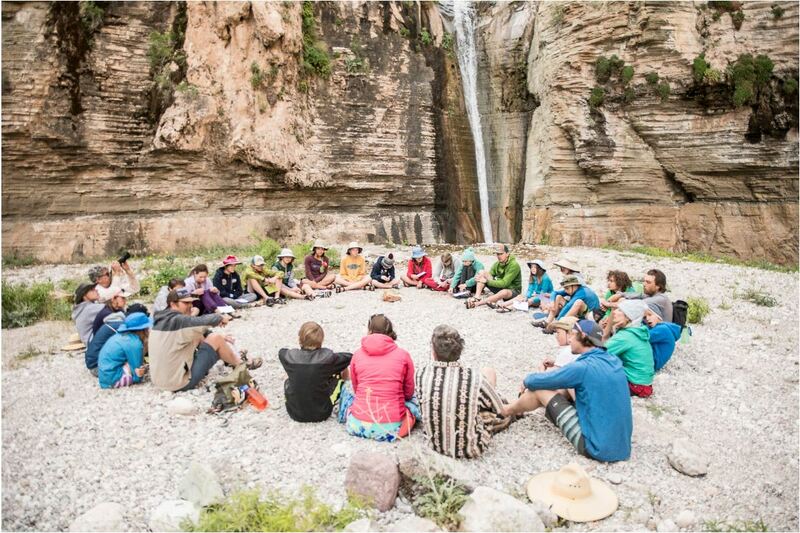 Hiking into side canyons, paddling boats through rapids, and camping underneath the stars all give youth chances to push their limits, disconnect from technology, and learn new things about themselves. Want to take your group on a GCY Expedition? If you have reviewed the Program Components and Destinations tabs, and think that a GCY Expedition might be an amazing way for you to bring connection to place, environmental awareness, citizen science, and adventure to your group, then we are excited to start working with you! Being out in wilderness is taking a break from the hustle and bustle of everyday life. GCY groups spend the days sharing meals, playing games, hiking to incredible vistas or cultural sites, learning about the place they’re in, and having a lot of fun! Everyone works together: helping set up camp, do science projects, cook dinner, and wash dishes. Every youth is a full participant in all aspects of the expedition. GCY will help Trip Coordinators develop activities, discussions, and other structures for participants to engage with to meet educational goals. Youth are more invested in an experience, if they have worked for it and earned it themselves. To achieve this, participants are required to complete three Pre-Trip Requirements: Educational, Service, and Youth Earnings Components. Learning about their destination before participating helps students better connect to place; doing service projects to better home communities helps prepare youth to form a cohesive community in the wilderness; and earning a portion of the trip cost makes youth feel financially invested. GCY can provide guidance and resources to help Trip Coordinators develop, complete, and succeed in all of these requirements. Can I take my group down the Grand Canyon through the National Park section? Permitting and access to the ‘main stem’ of the Colorado River through Grand Canyon (Lees Ferry to Diamond Creek) is highly limited. 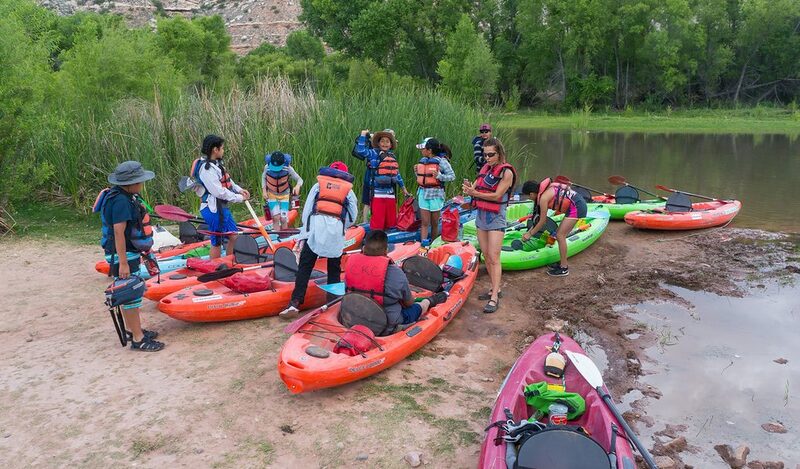 Grand Canyon Youth is not a permit holder for that section, and is not able to offer river programs there to schools and groups. For a Grand Canyon experience, check out our Diamond Down destination! This section of the Colorado River runs just below the main stem (Diamond Creek to Pearce Ferry), and contains the last rapids and side canyons of Grand Canyon as it flows into Lake Mead. Cost of GCY programs varies greatly with program destination, group size, and logistical support needed. We do our very best to ensure that price is not a barrier to participation. Through yearly grant-writing and fundraising efforts, GCY is able to subsidize about 50% of all expedition costs. Because of this, we are able to keep our programs at about 1/3 to 1/2 of the price of similar commercial, for-profit programs. Longer programs, small group sizes, and added transportation or camping support will all impact the overall cost of the expedition. Most wilderness emergencies can be prevented by taking care of yourself and listening to safety guidelines. GCY guides are certified Wilderness First Responders, and a satellite phone and extensive first-aid materials are on each trip. If there is an incident, the GCY office will work with guides to organize emergency support and contact parents. If you are nervous about any aspect of the program, please contact us for more information. We want you to bring enough adult chaperones to feel comfortable managing your group. Typically groups bring 2 to 4 adults, depending on the size of the group. GCY subsidizes the cost of 2 adults (Trip Coordinators) on an expedition, so they may participate free of cost. We understand that this is not a vacation and you will be working hard! Any additional adults will be charged the participant price. When thinking about the number of adults on a program, keep in mind that you will have 3 to 5 GCY river guides along as well. Expeditions with too many adults can have negative impacts on a group’s experiences! We recommend that parents do not come on expeditions with their children. Youth have drastically different experiences when they are away from their parents – they push comfort zones, create deeper bonds with peers, develop independence, and learn more about themselves. If a group needs to send parent volunteers with their expedition, we recommend that parents and children go in separate groups if possible. Does GCY have a set curriculum? GCY does not have a set curriculum, or set of activities that happen of every expedition. Each group determines their own goals, and works collaboratively with GCY to develop a program that will help them reach those goals. Trip Coordinators are expected to bring 1-3 activities that they would like to lead. 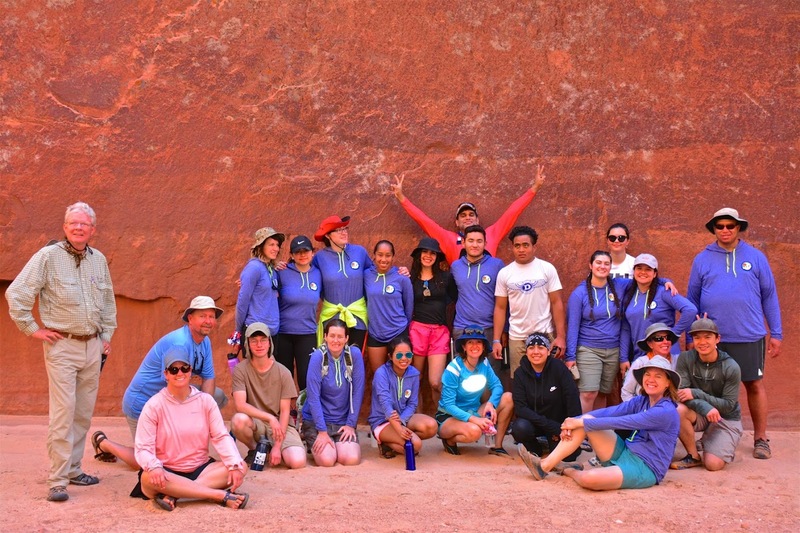 GCY guides will choose to lead teambuilding activities, games, interpretive talks, art projects, hikes, and other activities that supplement Trip Coordinator activities and help reach a group’s goals. Having the right equipment and packing correctly is invaluable to your success and happiness on your Expedition! Please refer to the following documents to help you prepare and pack. Read carefully! If you do not have any items on the PakcingList, GCY has a stock of extra gear that you can borrow from. On all Expeditions, we recommend that you pack as lightly as possible. If you have any questions about which Packing List applies to your Expedition, please call our office. Explore the heart of Ancestral Puebloan culture on this incredible stretch of the San Juan, a major tributary to the Colorado River! Hike up magical side canyons to learn about culturally important archeological sites, including petroglyphs and ancient ruins. GCY runs this muddy river with a combination of oar boats, paddle boats, and inflatable kayaks. Participants can have the chance to learn how to read water, paddle, and explore more independently. You will pass through some incredible geological features as you transition from open plains full of cottonwood trees into the deep and beautiful San Juan Canyon. Dig deeper into the power of landscape with this hybrid land and river program. Discover the complexity and beauty of the Colorado River watershed. This program travels north from Flagstaff through the heart of the desert southwest. Participants will camp, hike, and visit local museums to deepen their understanding of the Colorado Plateau. 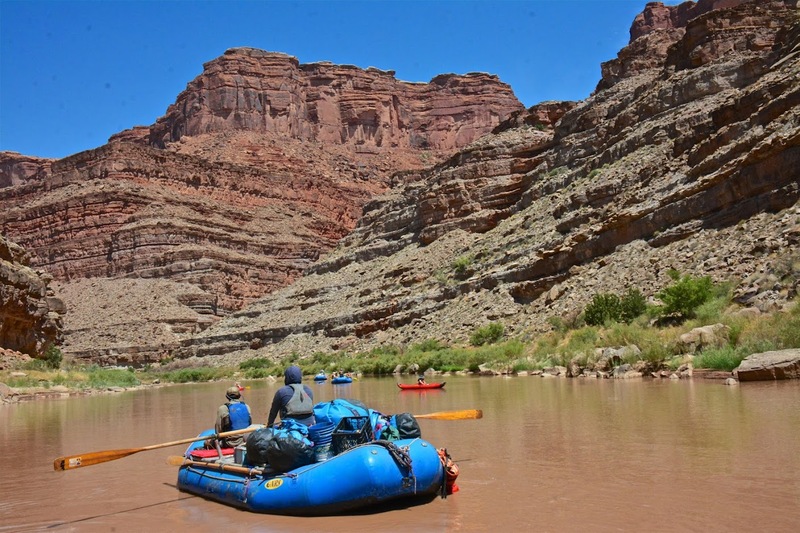 This expedition culminates with either a Green River trip through the Gates of Lodore, or a Yampa River trip, partnering with outfitters from Holiday River Expeditions. Adding a land-based day or two to your program can be a great way to extend your program, explore the South Rim of the Grand Canyon or the Greater Flagstaff area National Monuments, and see how your experience deepens beyond the river program. 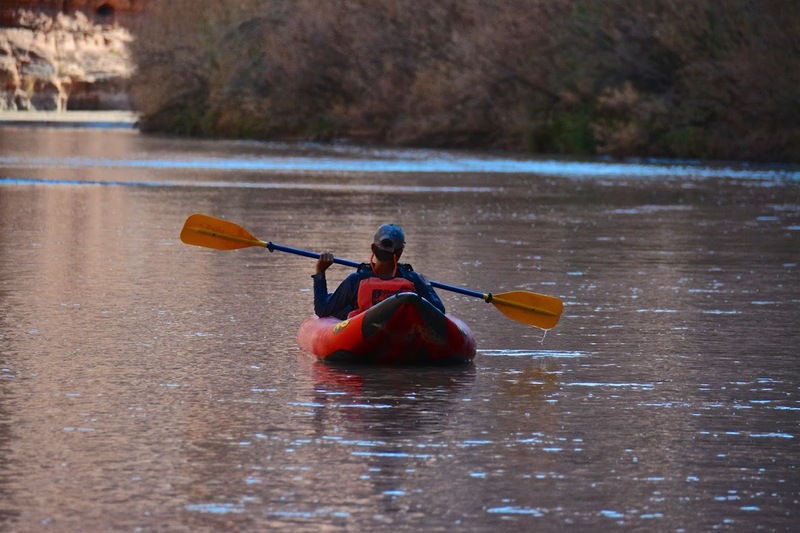 Discover the charms of the Verde River! 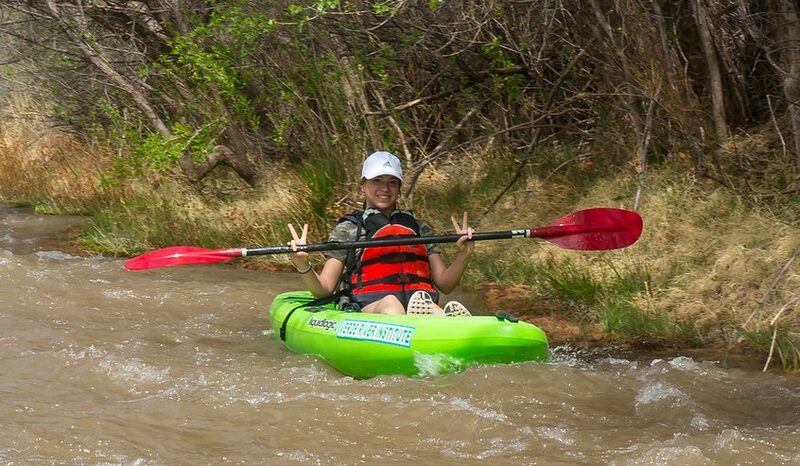 Participants will have the opportunity to ride in their own sit-on-top kayaks down this wonderful, 3-mile section. 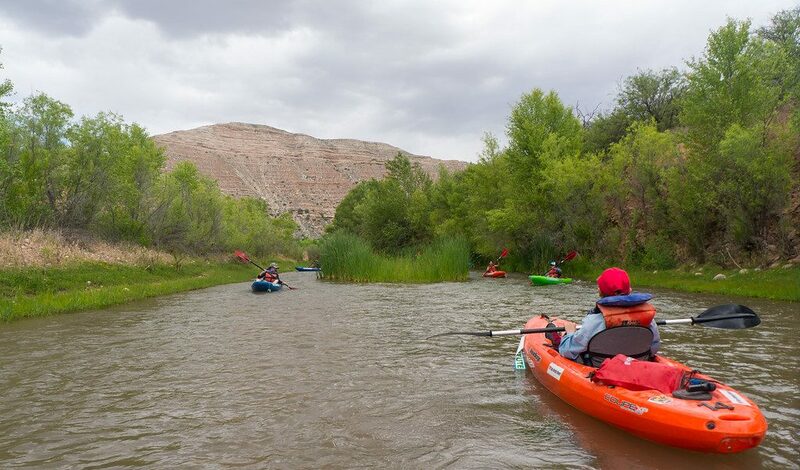 Paddling down quiet stretches, fun chutes, and bubbly riffles, groups will learn about the Verde’s ecosystem, natural history, and historical and current human impacts. The Verde is truly a crown gem of central Arizona. Educational opportunities at Tuzigoot, Montezuma’s Castle, and Montezuma’s Well National Monuments are also only a short drive away! Enjoy the magic of both the upper and lower sections with a Full San Juan expedition! You will travel 83 miles on the river, experiencing all of the archaeological sites, hikes, canyon views, and wilderness adventures that the San Juan has to offer. Studies show that the longer youth are out in wilderness, the more significant the impact. So what are you waiting for? The lower section of the San Juan offers a truly immersive wilderness experience. This remote stretch of river takes you through the heart of the San Juan Canyon, with side canyons to explore and exciting whitewater to paddle! You will also have access to incredible hikes that take you through geological layers and help you get up close and personal to the area’s history. Explore this unique remaining portion of Glen Canyon! 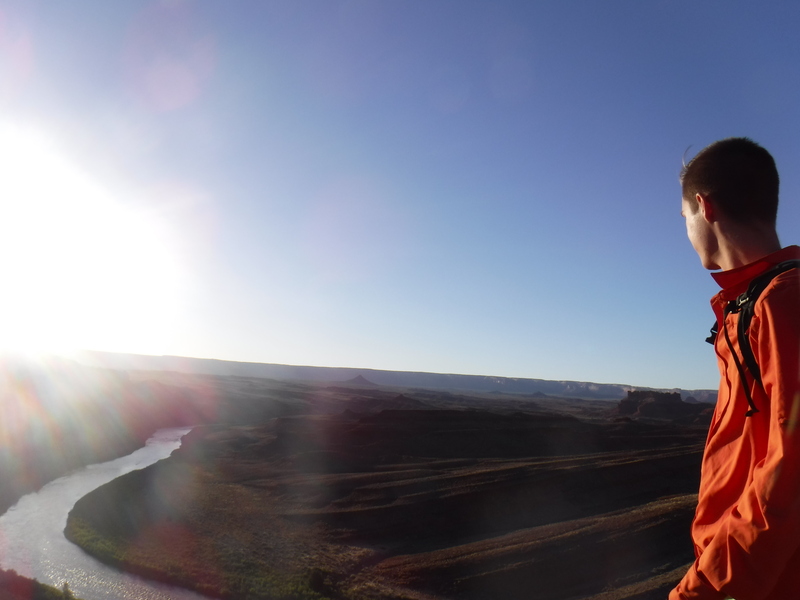 On your first day, travel upstream from Lees Ferry to camp for the night, then spend the remaining 1 to 2 days of your adventure winding through strikingly beautiful Navajo Sandstone and observing first-hand the effects of Glen Canyon Dam on the Colorado River. This easy, 8-mile section is a perfect introduction to river trips and overnight camping. Wildlife is abundant on this section – keep your eyes open for bighorn sheep, great blue herons, trout, wild horses, lizards, and peregrine falcons. 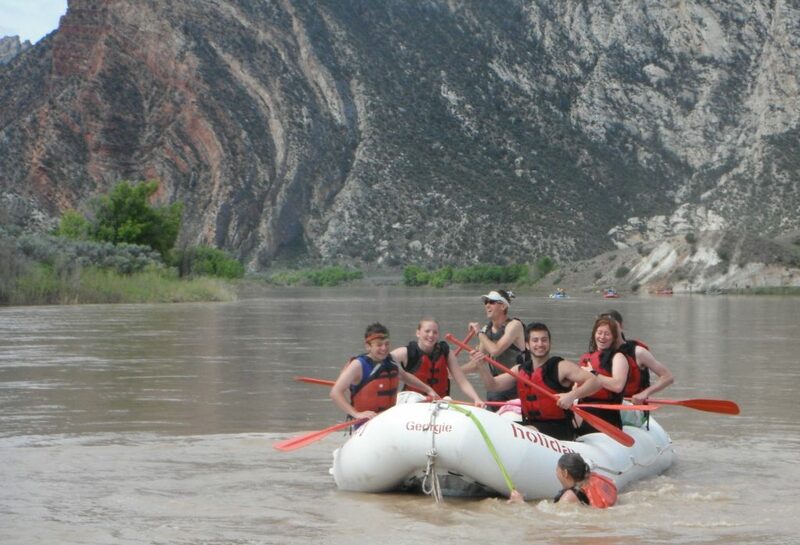 Run exciting rapids, hike to spring-fed waterfalls, and debate resource management on the Colorado River! 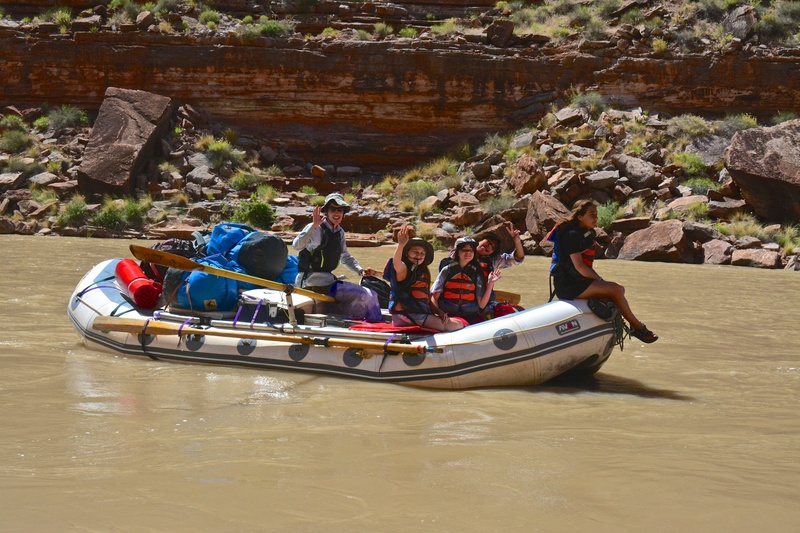 This expedition allows groups to access Grand Canyon by river – a truly magical experience. 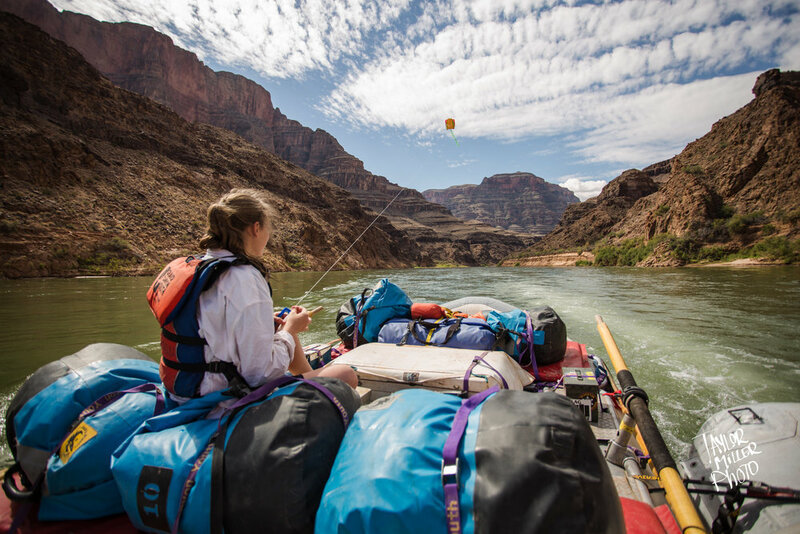 Travel the Diamond Down section is taking youth on a journey through the last rapids and side-canyons of Grand Canyon, feeling the entire system change as it reaches the flat-water of Lake Mead. Your group will travel on oar-powered rafts and paddle boats, with a motor boat for gear support.